Another week has crept around and as today is Wednesday, it can mean only one thing: What We Do Wednesday! This week we are introducing our Residential Property team, ran by Julia Ludlow. Keep reading to find out how our Residential Property team help clients. Moving house is considered to be one of the most stressful experiences of many people’s lives – but it really needn’t be. Our job at Nash & Co is simple: we are here to help you by using our experience and know-how in all aspects of sales and purchases, including the Government’s Help to Buy Scheme, First Time Buyers’ Help to Buy ISAs and the Forces Help to Buy Scheme, new build properties, remortgages, transfers, and Buy to Let properties. In fact, no matter how complex the transaction may be, we can help you. We have been providing residential conveyancing for many years, so we know that it’s the small things that others may take for granted that really matter. That’s why we provide you with clear advice, regular updates and a straightforward pricing structure where we don’t hide anything – we don’t charge extra for phone calls, photocopying or sending documents in the post. And our lawyers will help navigate you through the language and detail of the searches and surveys – all the way to exchange and completion. We use a bespoke case management system and are accredited under the Law Society’s Conveyancing Quality Scheme (‘CQS’). This Scheme provides a recognised quality standard for residential conveyancing practices. Because of our wealth of experience, we’re able to cut your costs by anticipating problems before they even occur, and we save time by doing most of the paperwork up front and as soon as possible. We also belong to the PAPPA network of solicitors which is dedicated to reducing delays. The conveyancing quote engine on our website provides you with an immediate, and comprehensive quote – so you know exactly what you’ll be paying. We’re honest and transparent, and we’re always on the end of the phone if you have a question or a problem. One thing that we pride ourselves on, is that you will always be able to speak to the lawyer dealing with your transaction. We’ll explain each of the Government help schemes to you – in depth – so you know what they are and what they entail. We’ll break down the jargon and the other legal language involved, and make sure that you’re happy and understand exactly what is happening. Ultimately, we want to help you, and we’ll do whatever we can to make sure that the job is done right, to budget and on time. 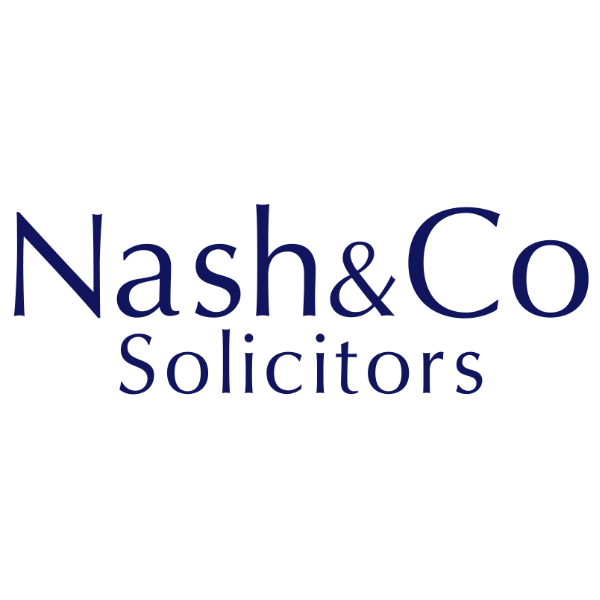 Do check back next week to gain some more insight into another of our teams, here at Nash & Co.